Photo Gallery: Erik Hill Car Wash | The Pinnacle P.O.V. 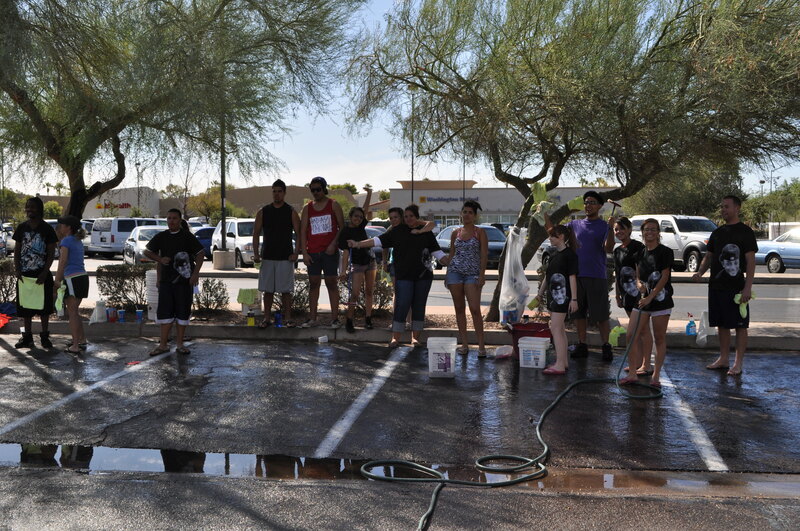 Students and staff from our Mesa Campus held a car wash to help raise funds for their fallen classmate and student, Erik Hill. They raised over $680. Great job! ~ by pinnaclepov2224 on October 13, 2009.